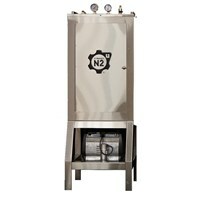 Sick of paying for nitrogen tank refills or having to take your tanks in and swap them out for full ones all the time? 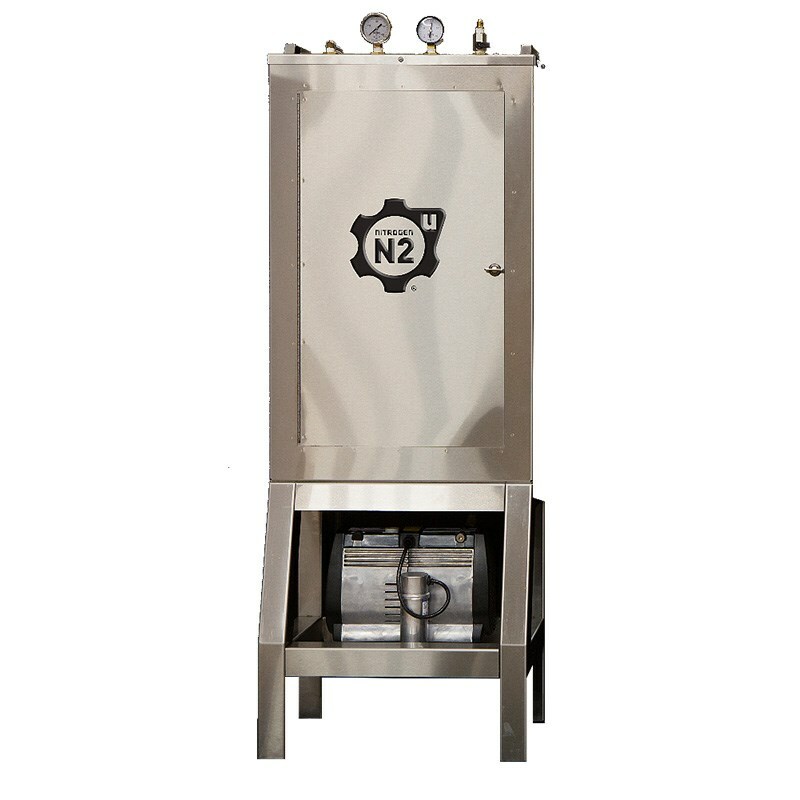 The compact N2U nitrogen generator is ideal for coffee shops and restaurants serving a small to moderate amount of cold brew each day. This unit is about the size of a computer case tower and produces 1.8 cu/ft of 99.8% pure nitrogen per hour from the ambient air! That's right, this unit simply uses the ambient air in your store and separates out the nitrogen and pumps directly to your kegs or draft system! The next-generation N2U Nitrogen Generator utilizes advanced fiber membrane air separation technology to set the standard for purity, reliability and cost-efficiency. Engineered sleek with 304 stainless steel, N2U is built with premium components for lasting reliability. The advanced design features an oil-free air compressor, copper piping and easy-open access panel — all packaged in a compact footprint that installs in minutes. The unit also features a regulator gauge inside that will allows you to easily adjust the pressure out of the unit. Connect the gas hose to the swivel nut on the back of the unit, and run your gas hose into your nitro coffe kegerator and connect directly to a cold brew or nitro coffee keg; OR connect the gas hose to an air splitter to be able to pressurize multiple kegs at once; OR connect the gas hose to a secondary regulator inside your kegerator to pressurize multiple kegs at once, allowing you to set kegs at different pressures! 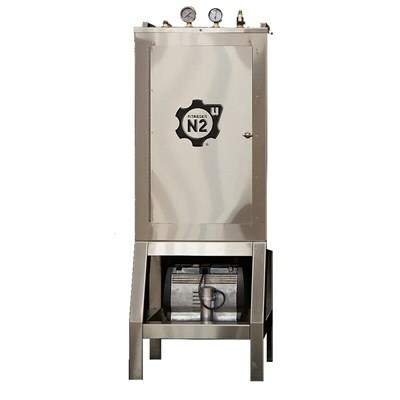 The Cold Brew and Nitro Coffee nitrogen generator has a small condenser motor that runs when nitrogen is needed to be produced. It also has a small holding tank inside the case which will fill with nitrogen even when the draft system is not using any nitrogen so you will have a small back up supply on hand if you happen to have to pour quite a few drinks at the same time! Start saving money and stop paying for nitrogen when the air you breathe is made up of roughly 78% Nitrogen! Simply separate out the other gasses with this nitrogen generator and you never have to pay for it again. Just plug in and start dispensing nitro coffee! 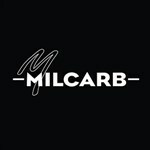 Looking to produce more nitrogen? Please contact us with larger generator and holding tank options.